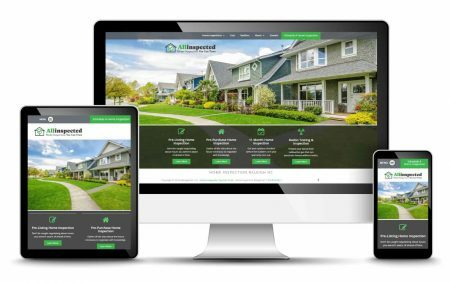 We love working with WordPress because it lets us create beautiful mobile-ready website designs for businesses in the Wake Forest area. People search on mobile devices often so, we start with the mobile view of your website and work backward to create a perfect tablet and mobile design. Your customers will enjoy a modern website experience which encourages engagement. One of the best things about WordPress is that it grows with your business as you grow. WordPress allows you to add new functionality as you need it. Our website development includes local SEO to get you the most local clicks possible. We use Google Analytics to monitor your success and show you how to rank higher in the Google search results. Whether you are a start-up business or have a company that is well established in the Durham area, we can help with your graphic design needs. Need a new logo design or brochure design? We love creating designs for new customers. We focus on branding to make sure all of your marketing materials look their best. If you want to know more about our graphic design services, check out our graphic design portfolio page to see some of our great designs.